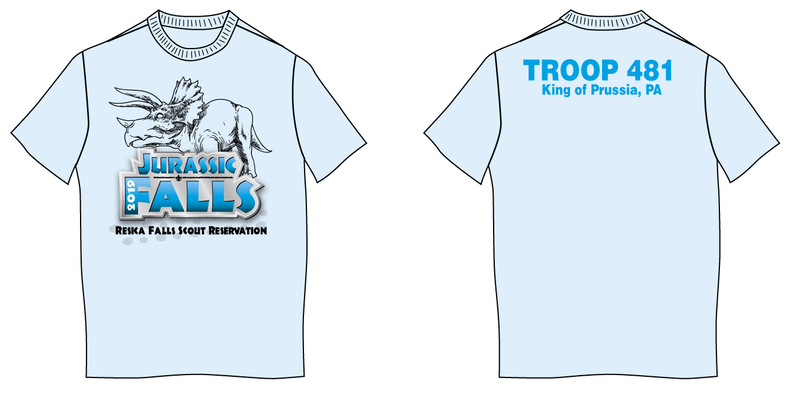 Place your order for your personalized Troop Tshirts. They will be available for pick up when you check in for your week at Resica. Orders must be placed by June 24th to allow time for the personalization.